Their combined assets under management (AUM) hit US$91.5b in 2017. Home to a total of 160 independent asset management firms, the combined private wealth held in Singapore and Hong Kong hit US$91.5b as of end 2017, accounting for 5% of regional high net worth wealth, according to a report from Asian Private Banker and Julius Baer. Singapore is home to an estimated 90 independent asset managers with assets under management (AUM) clocking in at US$53.4b as of last year. On the other hand, Hong Kong hosts 70 IAMs that manage an estimated US$38.1b in private wealth, signifying the growing maturity of the Asian asset management market. 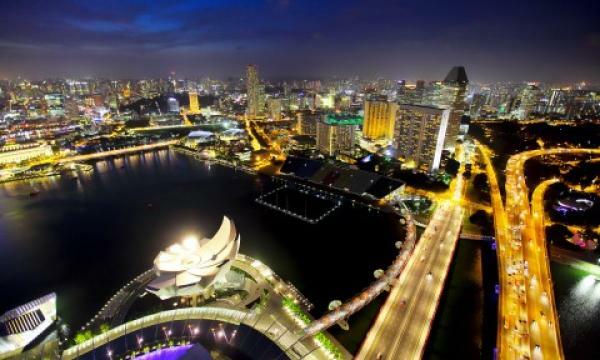 Nevertheless, a growing number of high-net worth individuals settling in Singapore may soon give the Swiss city a run for its money as the lion city has emerged as the wealthiest city in Asia and fifth in the world with over 1,400 individuals in Singapore with a net worth of over US$50m, according to Knight Frank’s wealth index. Knight Frank also noted that a 15% rise in Asia’s ultra-wealthy cadre took its population to 35,880. In China, the ultra-wealthy population is expected to more than double in the next five years whilst there will also be strong growth in Japan (+51%), India (+71%), Indonesia (+66%) and Malaysia (+65%).